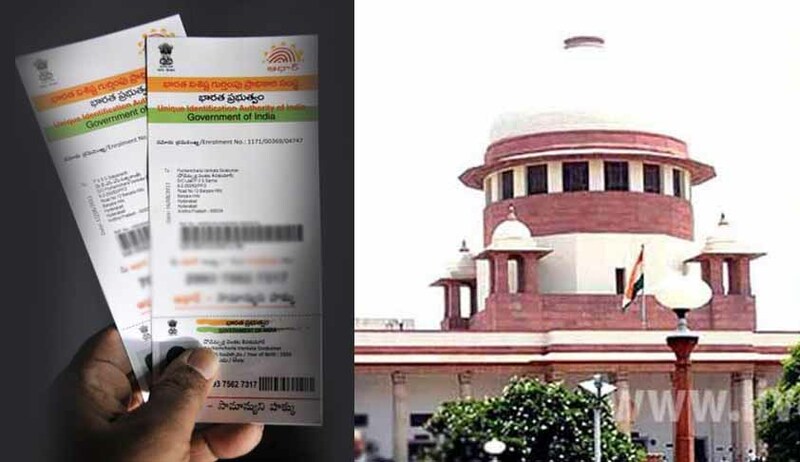 The Supreme Court today began hearing the view of Attorney General Mukul Rohatgi on a petition filed by Senior Congress leader Jairam Ramesh challenging the decision to treat Aadhaar bill as a money bill, which was passed during Budget session in March last year overruling amendments moved in the Rajya Sabha. The AG told the court that the Speaker’s decision on any legislative procedure can never be questioned by Court. “Tentatively we do not agree with the petitioner but we shall hold a detailed hearing after four weeks. Be ready on that day”,a bench headed by Chief Justice J S Khehar said after Rohatgi showed the constitutional provision relating to the issue. A Money Bill is one that contains provisions for taxes, appropriation of funds etc. Money Bills can be introduced only in the Lok Sabha, and the Rajya Sabha cannot make amendments to such bills passed by the Lok Sabha. The Rajya Sabha can suggest amendments, but it is the Lok Sabha’s choice to accept or reject them. Senior lawyer P Chidambaram arguing the matter for Ramesh questioned the “grossly unconstitutional” passing of the Aadhar law as money bill. Ramesh while proposing amendments in the bill in the Rajya Sabha, had then expressed “anguish” that the bill was brought as a money bill, an act he likened to “knocking a nail in the coffin of the Upper House”.